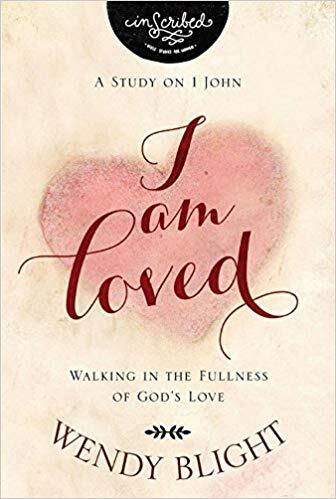 Wendy Blight wrote this in-depth study of the book of 1 John for every woman who craves to truly understand, walk confidently in, and live out God’s unconditional, extravagant, lavish love because His love truly changes everything! 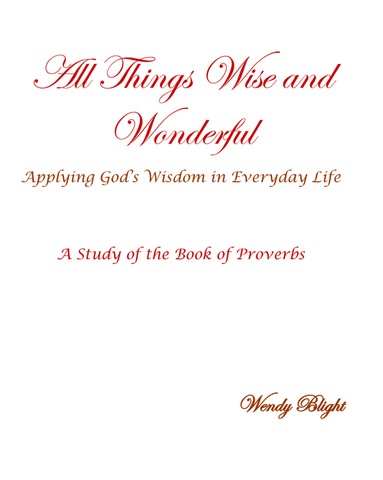 Includes biblical and historical background insights, practical application, group discussion questions, and a memory verse for each chapter. 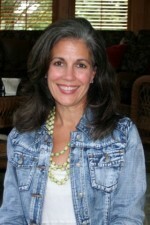 This study may be completed individually or with a small group. 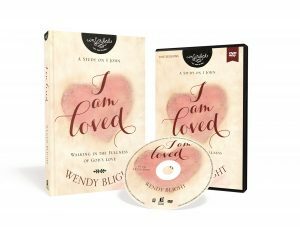 This study can also be used with the five-session video to develop a more intimate understanding of God’s love that will transform her attitude and actions into reflections of Him. 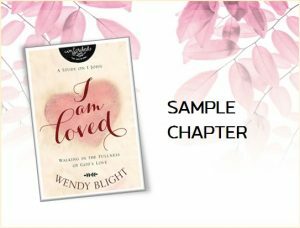 Purchase I Am Loved from Proverbs 31 Ministries. In this five-chapter Bible study book, Wendy Blight implements her practical and approachable style to equip readers to study the Word of God and then apply it to their own lives in practical ways. 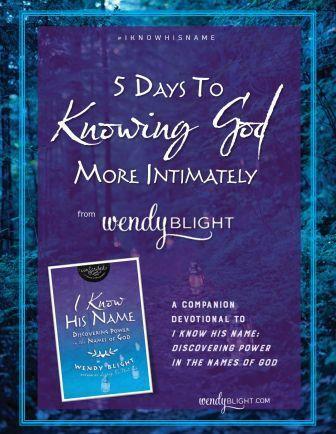 I Know His Name is a Bible study for any woman who wants to move beyond simply knowing about God to really knowing God in a very personal way. Realize their infinite worth as they explore the nature of the God who created and formed them. 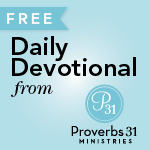 Live with bold assurance that their God is a personal God who sees them, hears them, and knows them by name. Walk confidently in knowing both who they are and Whose they are. Arm themselves with seven tools to pray more confidently and effectively in any situation or circumstance. 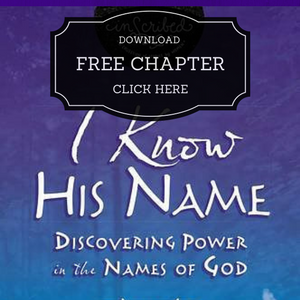 Transform their walk with Jesus as they discover how He fulfills the Old Testament names of God. 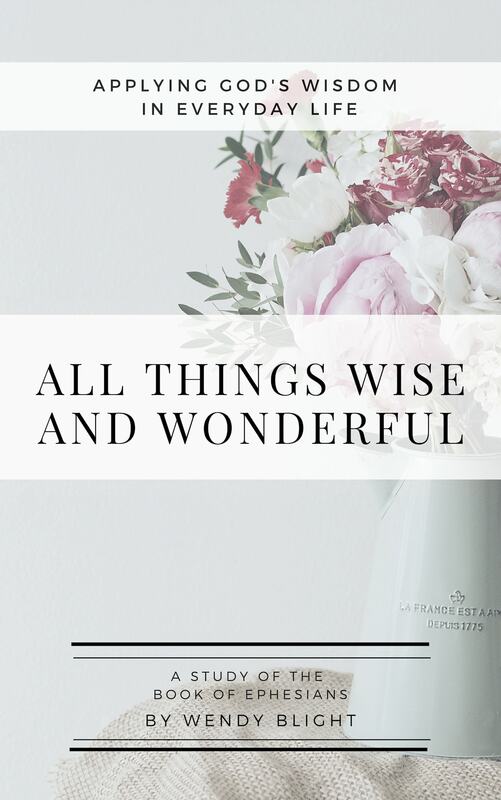 I Know His Name includes biblical and historical background insights, practical application questions, and a prayer and memory verse for each chapter. A five-session DVD is also available providing additional teaching for viewing after completing each chapter to enhance your Bible study. 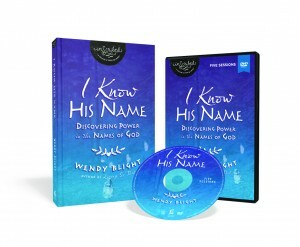 The Bible study book can be studied individually, or with a small group, and with or without the DVD. Life is messy. 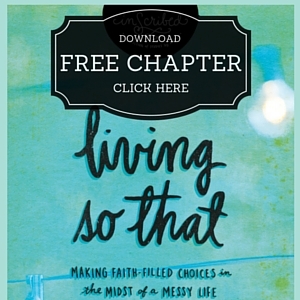 Living faith-fully in the midst of that mess comes down to choices. We can make “faith-filled” choices, or we can make “faith-less” choices. 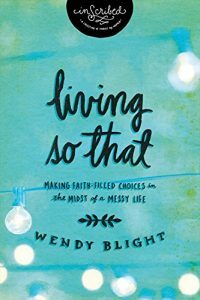 Through practical examples and biblical truths, Wendy gives a new perspective on daily living, equipping her readers to apply these biblical truths to her present-day decision-making. 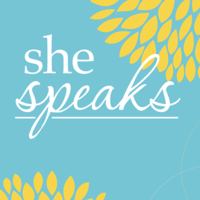 In Living So That, her readers will find prayers, biblical teaching, personal stories, application questions, “going deeper” sections, and calls to action to put into practice what she has learned. 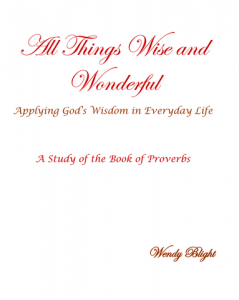 Purchase Living So That from Proverbs 31 Ministries. One week after Wendy’s college graduation, she walked into her apartment to find a masked man holding a knife and waiting for her at the top of the stairs. The man spent the afternoon physically and sexually assaulting Wendy, leaving her changed forever. After this terrifying experience, she lived for years cocooned in a prison of fear, despair, and hopelessness. Finally, after years of searching and believing she had nowhere else to turn, she fell on her knees before God and poured out her tears, anger, and questions to Him. 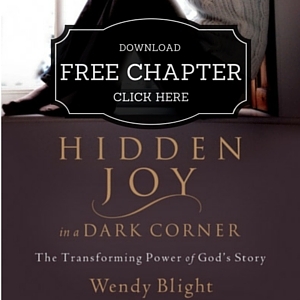 Wendy’s story is one of transformation from trauma to rebirth through the power of the Word of God. 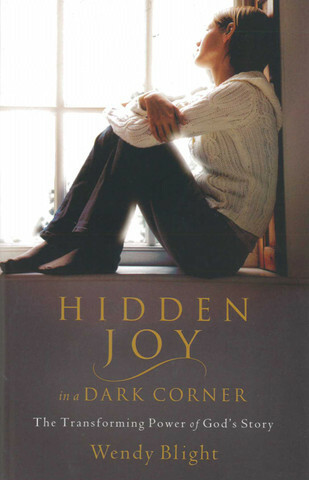 Purchase Hidden Joy in a Dark Corner from Proverbs 31 Ministries.